Pto. Del Boyar, to the port. of clips for Peñon Grande. 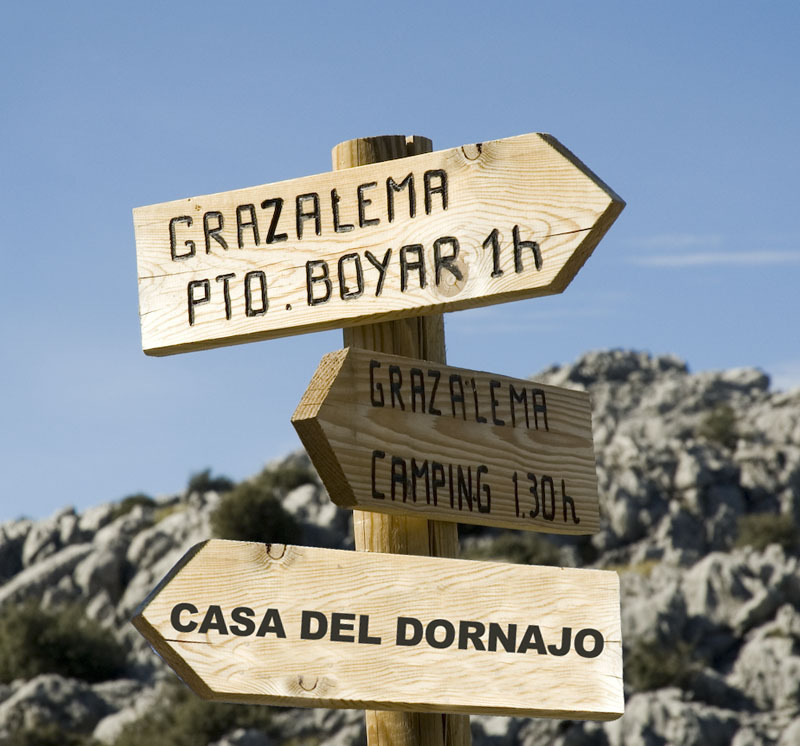 From there we take direction Benaocaz to stay at Casa del Dornajo. We came back for an alternative path. When we started the climb from the Boyar to the clips we can look at the various springs and fountains that the honor of being the birth of the great gaditano River, GUADALETE dispute. 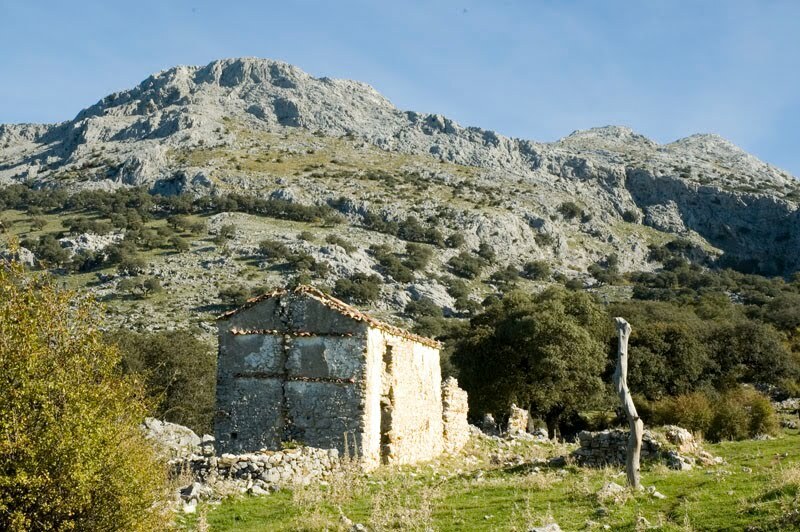 If we look back we be amazed with the great views it offers sunny hillside of the Sierra del Pinar. Stresses the peak San Cristobal (the cresting prevents us from seeing the Tower) and just ahead Monette Peak (1,444 m) or False San Cristobal by confused with the original especially from the Puerto del Boyar. We are at the Puerto de las Presillas, a crossroads that allows us to take different directions. 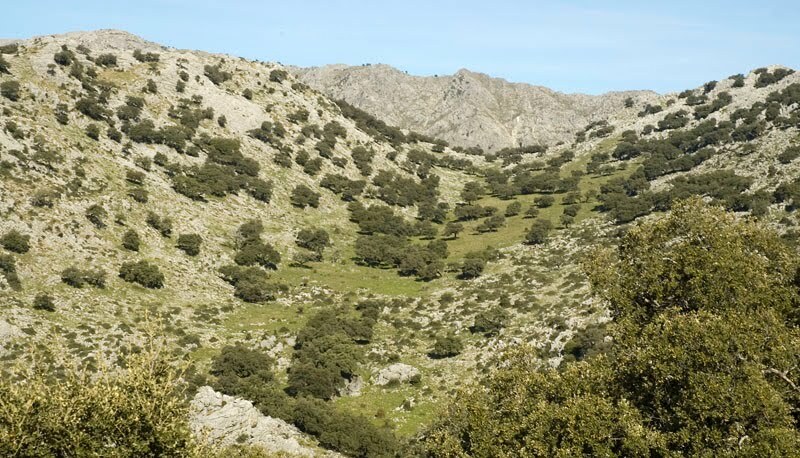 those already mentioned, up to Simancón & Watch, visit nearby wells of snow, great waterhole of the clips and the Plains Endrinal , Grazalema way. (The label is added Benaocaz). 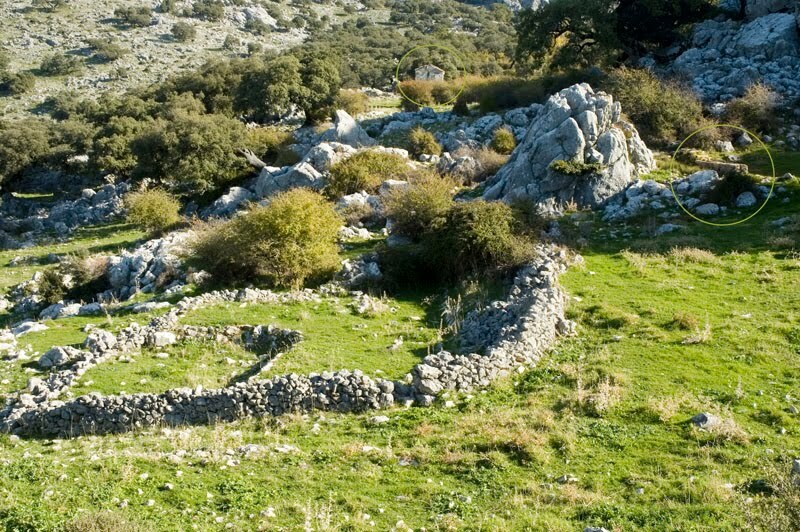 Once we get to a stone wall and crossed the gate we go down to a small valley, for him to return. As from here the route becomes indifferent circulate the sense that we do. In dark tone it appears marked the path of Dornajo, clear the route back (really no path) but not much chance of loss. 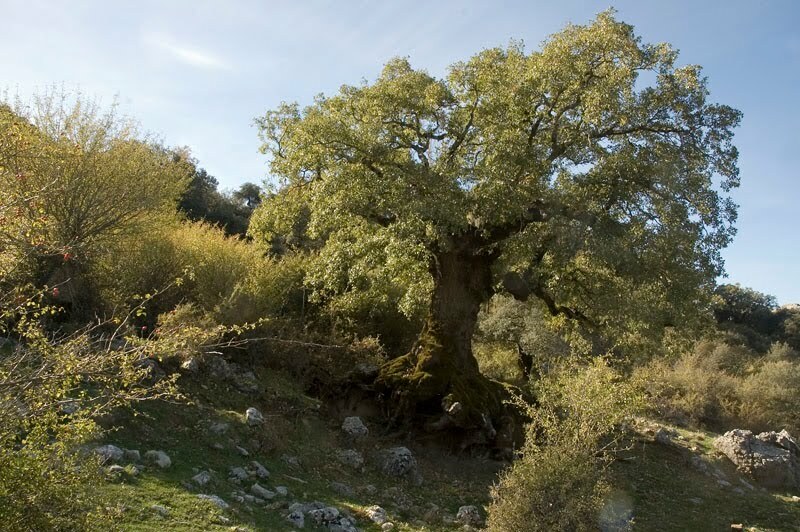 The "Quejigo of the House of Dornajo" is listed as a singular tree Andalusia, for their size and age. It is very close to the house and he has been stealing arroyada basis slowly, leaving its roots in the air, but this slowness has allowed it to survive. Some data. Height: 11 m. Perimeter (1.30 m): 4.40 m. Perimeter at the base: 17.70 m. Projection of the cup: 167 m2. serrano place par excellence, the House of Dornajo and its surroundings, full of symbols, brings to mind an important past. In addition to the building itself, ruinous but portly, their environment must not forget to visit, besides the oak, maple Dornajo and recreate with its orchards, poplars, pens, fountains and the great natural circus that surrounds it, on the that blunt the great Simancón and Clock nearby hill. Next to the fountain there Dornajo pens and other structures with dry stone walls that speak of livestock importance of the place. Do not confuse this place (several blog and websites that do) with the nearby holy places closer to home Fardela. 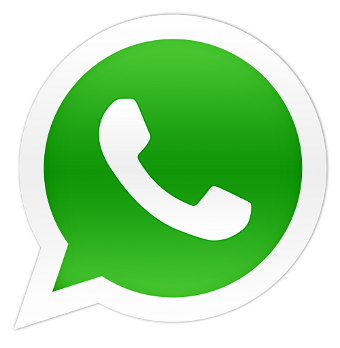 Inside the circle is the source. The return from the source and we will Dornajo corrals for an alternative route, a beautiful valley formed by a tributary of Pajarito or Pajaruco stream. On any map we have located the name of the stream so we decided to name it the "Valley of the Twin Oaks". If you already have a name we would like to know and of course assign the correct name. Particularly striking is the large number of oaks paired there in this place. 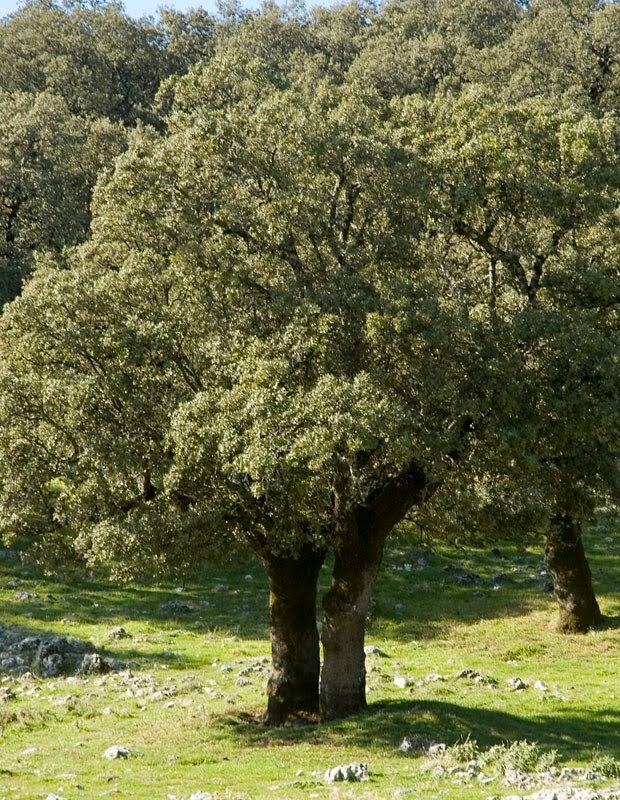 Is it a fad or a grace granted señalaó these beautiful specimens of Quercus ilex? In a bifurcation it occurs at half height, in others, such as image, from the root. The "Valley of the Twin Oaks" ends in a watershed. The side of a stream will flow to the throat, others for Pajaruco, both end up coming together in the Tavizna, resting in the Pool of the Hurons and giving drink to the Cadiz Bay. At the end of the port we find a large natural "gap" in the mountains with a magnificent view. From left. 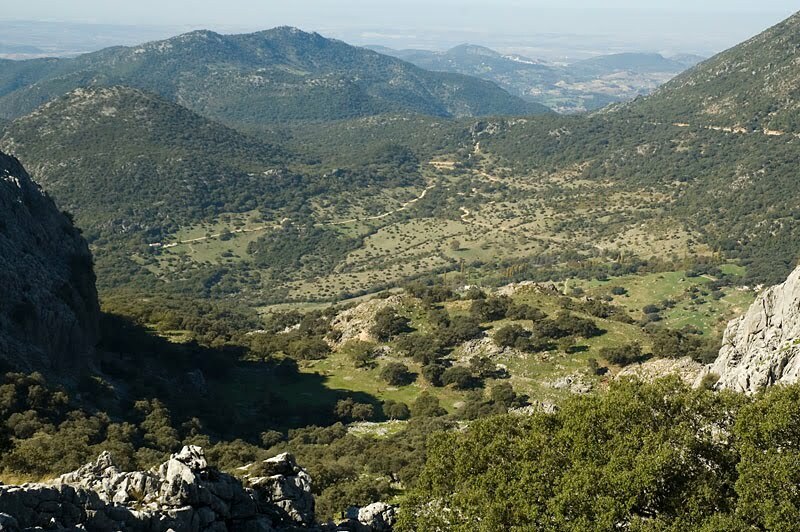 Left to right: Cerro de las Cuevas, Mount Albarracín, Bornos and Prado del Rey in the distance and the slope of the Sierra del Pinar. In the center Boyar Corridor.